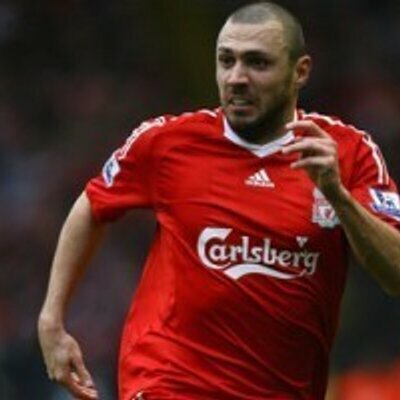 Andrea Dossena (11 Sept. 1981) from Lodi, Lombardy, Italy is a left back or a left winger i.e playing a rugged defence as well as a strong attacker. He has played for Udinese (2006-2008), Liverpool (2008-2010), Napoli (2010-2013), Sunderland (2013-2014), Leyton Orient (2014) so far. Moving on to his net worth he was one of the very few professional football players with a pretty good net worth i.e supposed to be almost around a million in 2018. Former Liverpool player Andrea Dossena believes that the team should strengthen during the January transfer window if they want to win the title. He said that the Anfield side is in a good position in the league and that this could be a unique opportunity for them to win the title and that they should do everything they can in order to strengthen the team. He said that there are plenty of games to be played in the Premier League as well as the Champions League and that Liverpool appears to be short in some areas. He hopes that the team will seize the opportunity of the transfer window in order to strengthen the team. Former Liverpool defender Andrea Dossena believes that Liverpool can win the title this season if they managed to be consistent. 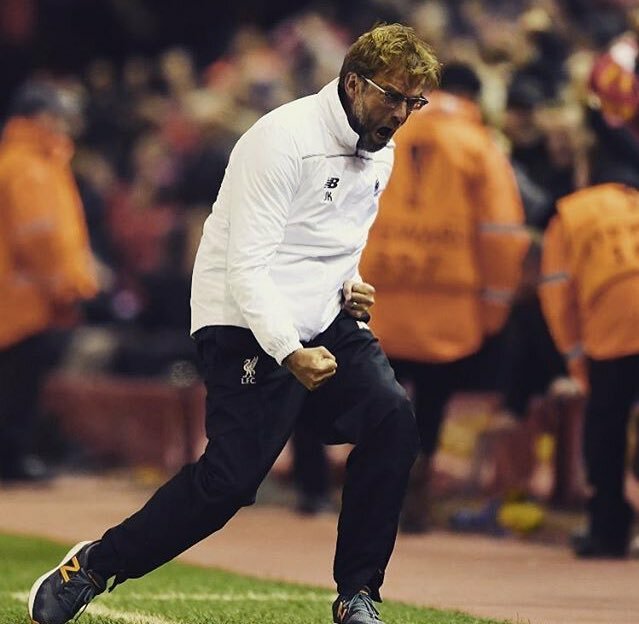 He said that Jurgen Klopp has built a team that can challenge Manchester City for the title and that the players should stand behind him. He said that it has been a long time since Liverpool had a team that can win the Premier League and he feels that the current one can help them achieve that. CAN LIVERPOOL SHOCK MADRID IN KIEV? Ahead of the epic clash between Real Madrid and Liverpool in Kiev on May 26, we look at a few other times the European heavyweights have clashed on and off the field. Both sides are among the most successful sides in European continental football history. They have 15 European cups between team and 50 league titles. Their rivalry in Europe dates back to the 1980s when they met at Parc des Princes. After winning the 1977 and 1978 titles, Liverpool sought to win another in 1981 against Madrid. Madrid were yet to win in over a decade so they were desperate. Well, Alan Kennedy scored eight minutes from time to ensure Liverpool were crowned champs for the third time. 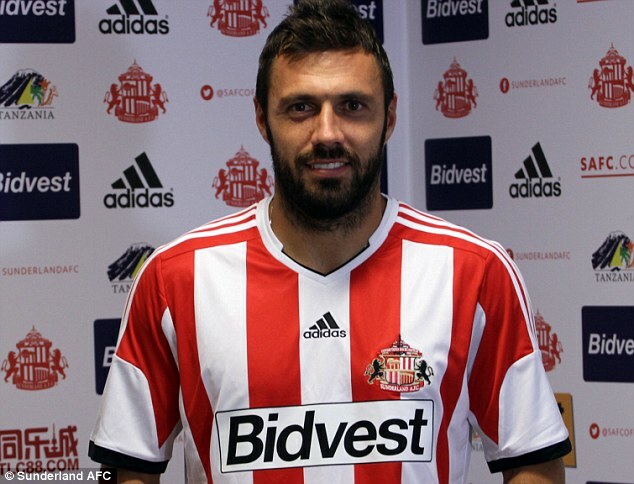 Andrea Dossena along with Ki Sung-Yueng are some of the players which truly experienced the summer clear-out of Sunderland as the Premier League club offloaded some of their players which weren’t playing an important role in the club. The Italian left-back, Andrea Dossena joined Leyton Orient on a free transfer which extends until the end of the current season.